I’m sure all of you are as excited as I am for sweater weather!? The best part of my favorite season is wearing all the cozy sweaters and turtlenecks I’ve been waiting to wear all year long. That being said, this post will be dedicated to cozy and colorful sweaters, including the one I wore for this look. 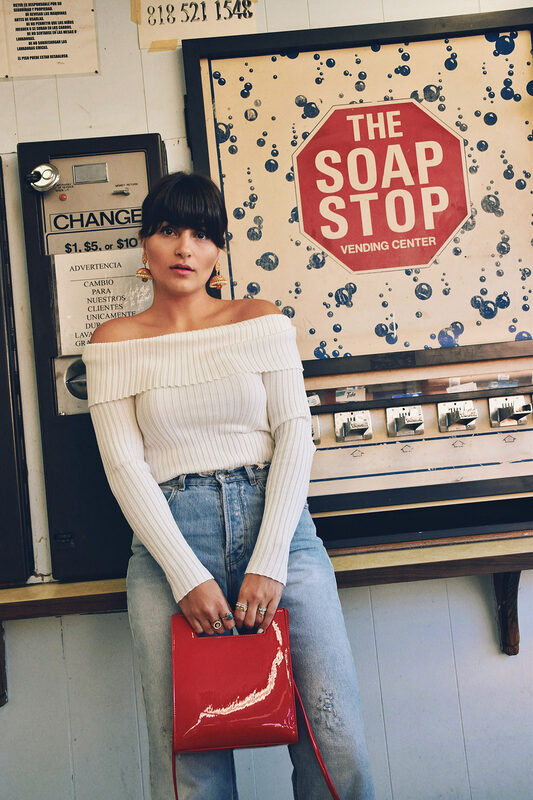 It’s just the perfect statement piece that’s chic, comfy, and versatile. Not to mention, it comes in 3 different colors (the links are down below). Also, can we take a moment and talk about the location for a second!? 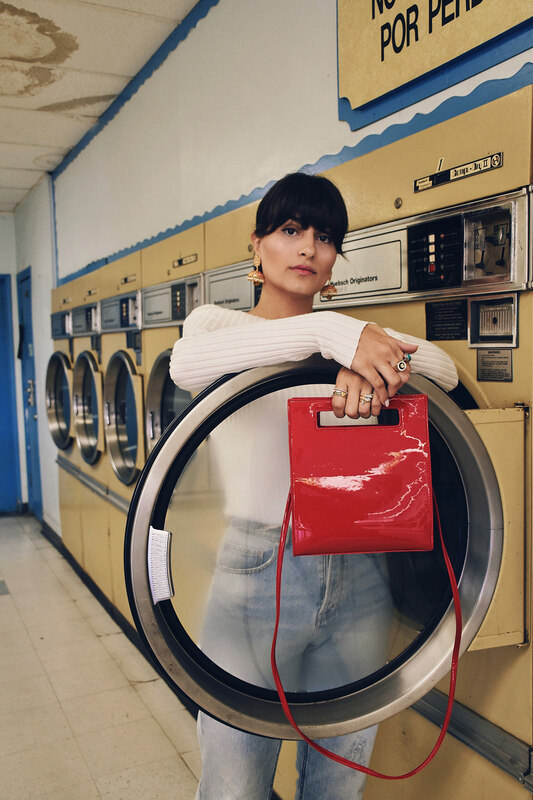 I mean… it has always been a dream of mine to do an editorial photo shoot in a laundry room, and I finally did it. 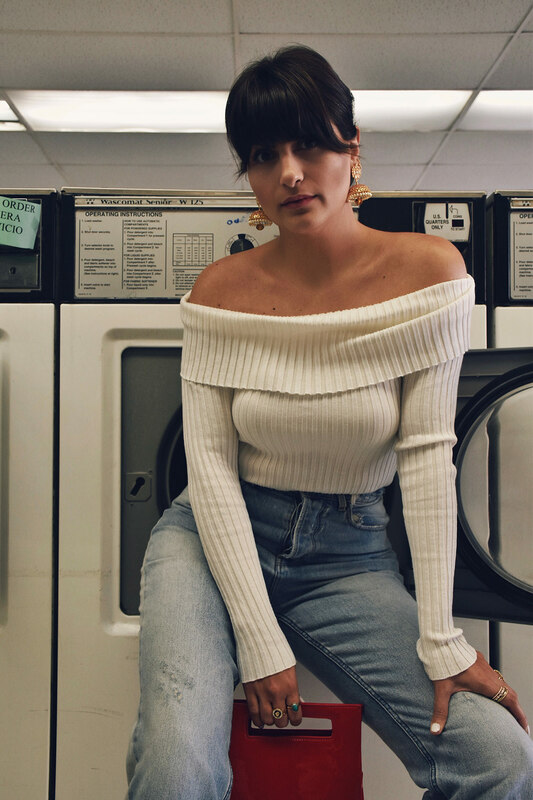 Hope you guys enjoy this laundry room//sweater weather shoot as much as I do and don’t forget to scroll all the way down to get to the links. Happy shopping! !